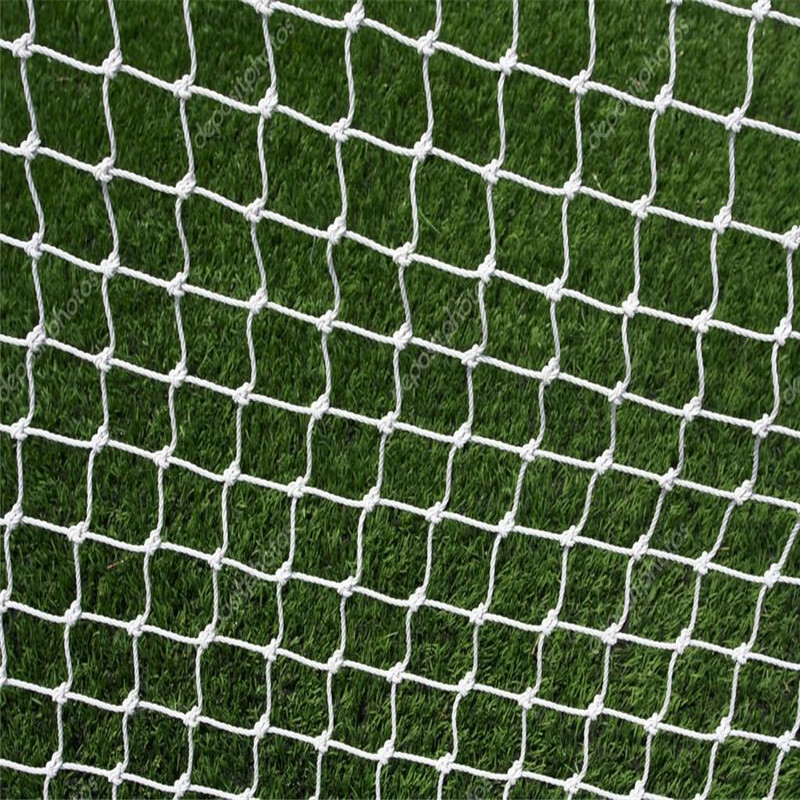 Any custom requirements about the Soccer Football Goals Nets are all available from Huaxing Nets, customized items include the material, weaving style, rope diameter, mesh size and form, color, net size, etc. If you don’t have a clear objectives, welcome to talk with us, we will always provide the most professional suggestions for you. This type of material is with higher strength, it also have a longer life when exposed to sun than PE or Nylon. PE is normally made with a twisted-knot (knotless is also available); or, for added strength, a braided knot. 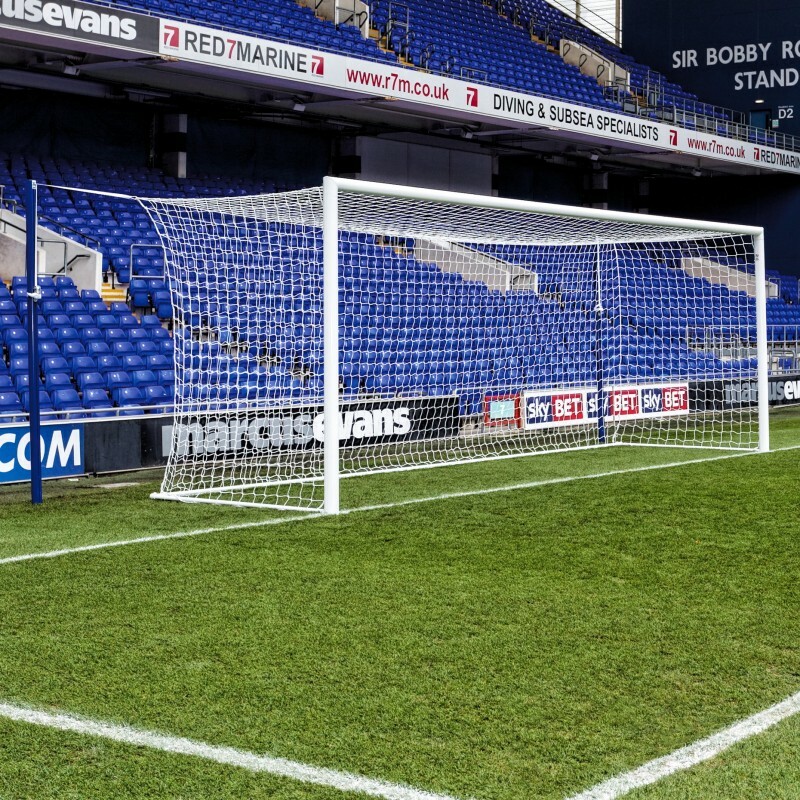 It is the most common type of Soccer Goals Nets made. The most common net produced in the United States. Nylon is available in a variety of sizes, thicknesses and styles. Because it is readily available, it is easy to use for a custom-made net. HTPP net material is stronger than the same thickness of nylon or PE net material and it weathers better. A braided net is always stronger than a twisted net. Knotless netting is stronger than knotted netting. The smaller the mesh size, (the holes in the net), the longer the net will last under same playing conditions.